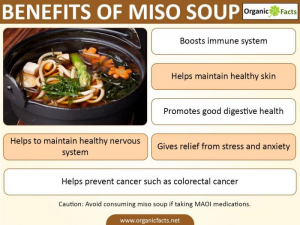 What do you know about Miso Soup? Miso soup is a delicious Japanese soup. The main ingredient is fermented soybeans, barley, rice and the fungus kojikin. The ingredient of this soup consist mainly of a variety of foods that makes it an ideal recipe for a quick health boost. 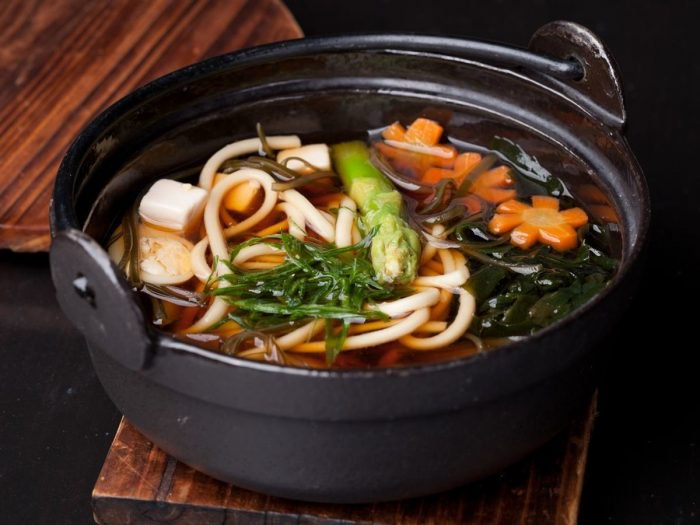 The base of this delicious meal, consist of seaweed, vegetable like carrot, potato, mushroom and tofu. Miso soup is full of nutrients and minerals. It’s made using miso paste that contains water, energy, protein, carbohydrate and fiber. It is a good source of minerals such as calcium, iron, magnesium, phosphorus, sodium and zinc. For the vitamins, it contains folate, thiamin, riboflamin, niacin, vitamin B6, B12, A and K.
Soak seaweed in water for 10 min. Enjoy. Great for any hangover! 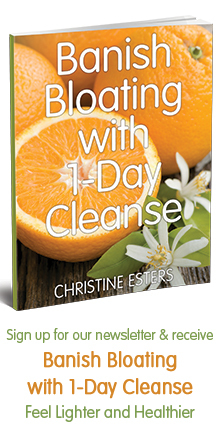 If you’ve loved this recipe for weight lost and want more Health Coaching then click here www.adventureinwellbeing.com to join my 10-Day Cleanse to maximize your results.